Congratulations on making the SA Team, how stoked are you? I am over the moon! I can’t believe I am going to represent my country at 19! Has this been a goal of yours? Definitely. 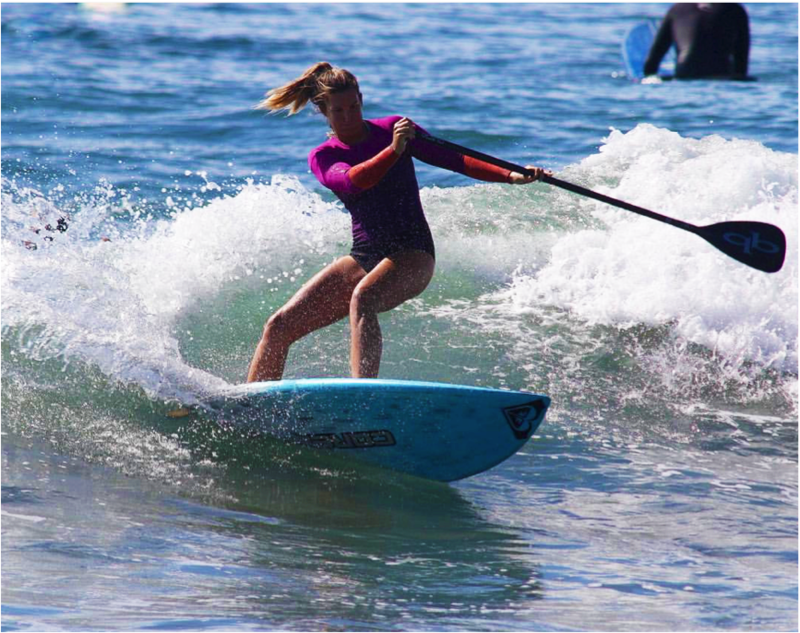 I have always looked up to the top female stand up paddle boarders, seeking inspiration and advice. Before I got the selection letter it seemed like a far away dream to me. I still can’t believe I am going! I just can’t believe I made worlds. I am overly thankful and excited to be a part of this amazing, encouraging team of athletes. I am very excited. 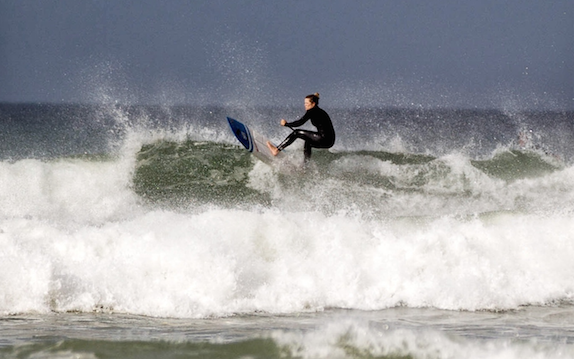 What are your thoughts on the ISA, increasing the number of female Surfers from 1 to 2? About time! Increasing the number of athletes is only going to help to improve and grow the sport, as well as give more people the reachable goal of representing their country in the sport. 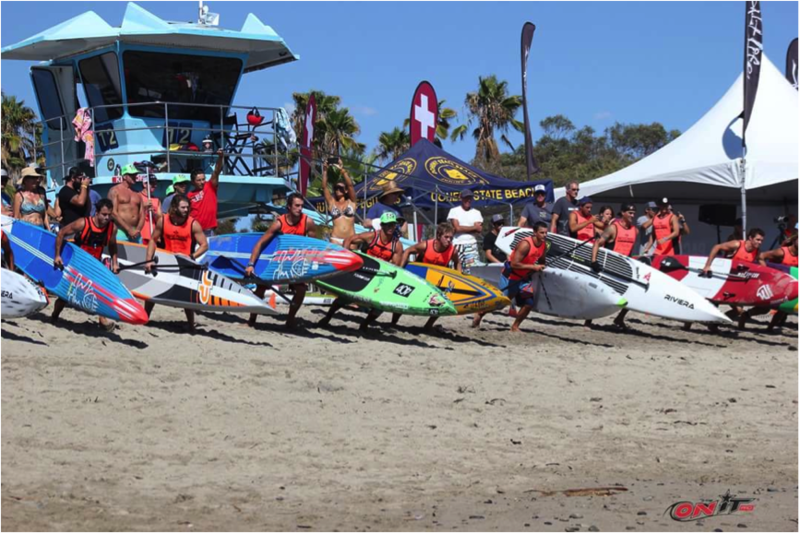 Have you changed your training program and diet in preparation for the ISA World Games? Oh totally. In terms of diet, I started to eat a lot more carbs – before it meant fat and now it is energy. I say no to sugar now as I can feel the effects when training. I was also offered the opportunity to be trained by the Hout Bay CrossFit crew to increase my overall fitness and strength. Before, surfing was a fun pastime on the weekend, I now have one day a week I don’t train 🙂 I love this lifestyle. I feel healthy and fit – I have never felt better! 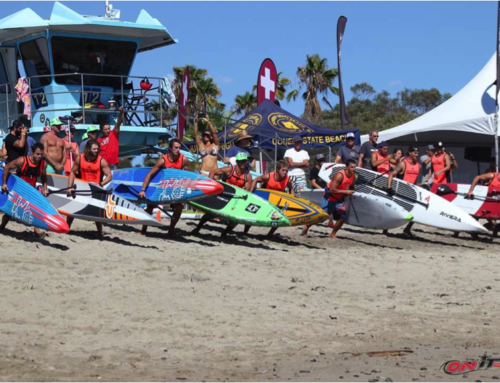 How important is cross training to you and do you feel SUP Racing has any benefits in SUP Surfing? 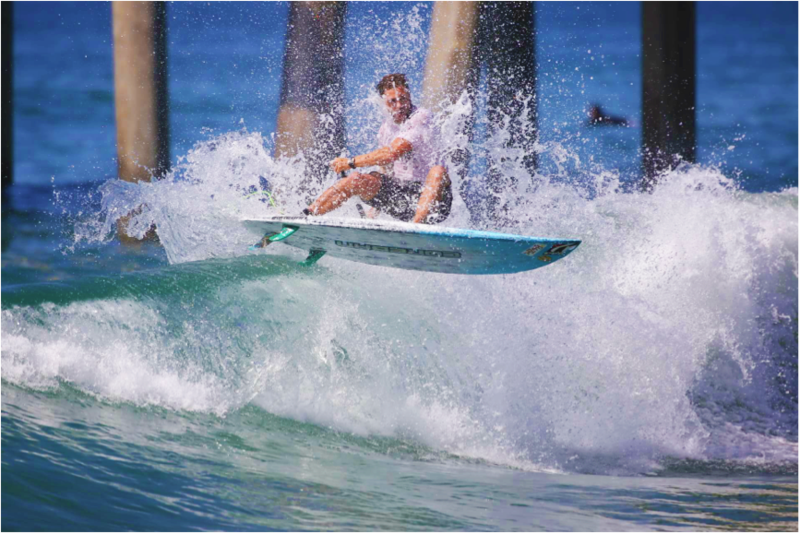 SUP racing definitely has benifits to SUP surfing, it builds strength and stamina which helps with paddling into a wave. After being selected for the SA team, CrossFit Hout Bay offered to train me. Cross training has shown increasing results in my overall fitness and strength. I love the intensity and variety of the different workouts and the community there has been so encouraging and welcoming. Leading up to Worlds this has made a big difference to my training. I feel stronger and fitter. What equipment are you riding? I am on a custom Coreban 7’4 x 25″ wide. 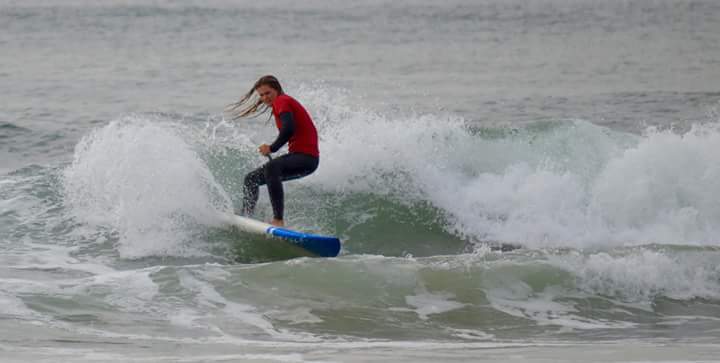 This is the first time the ISA have hosted the SUP event in Europe, what are your thoughts on this and does Denmark even have waves? I wouldn’t have chosen the destination myself, haha 😀 The surf reports I have heard so far haven’t been the best, but the racing event in Copenhagen is going to be stunning! Last years worlds was held in Fiji, so I guess this year is focusing more on the racing. We have seen you rise from a Junior Girl at her first contest to a South African athlete. What advice can you give to all the youngsters out there starting out and getting into SUP? All I can say is your dreams can really become a reality. When starting the sport a few years ago, it was my dream to get to the top and be competitive. 5 years later I am going to go represent my country at 19! All I can say is that it doesn’t happen in a day, but don’t stop pushing/training and having fun working towards your goal. Who inspires you? There have been so many inspirational people when it comes to the sport, I can’t mention them all but briefly, to my SA surf teammate Tammy. She is so amazing and so humble, she totally rocks on the waves, one day I want to surf like her! 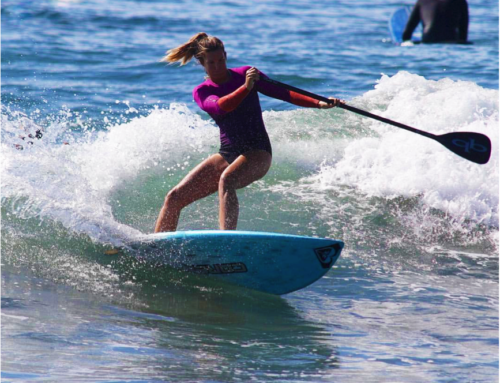 Also, my fellow Coreban team rider Tarryn – who is so committed to the sport, and has been SUPing/competing while pregnant(not to mention still smashing it on the waves), it is so amazing and inspiring to see! Is this your first time abroad? No, I was fortunate enough to go to England and Italy last year and at the beginning of this year I toured with my choir to New York. I have been so fortunate to be able to see different places, and now Denmark! Who would have thought! All the best for the event Khara! Thanks to Coreban and Gary for sponsoring me and getting me the best equipment! 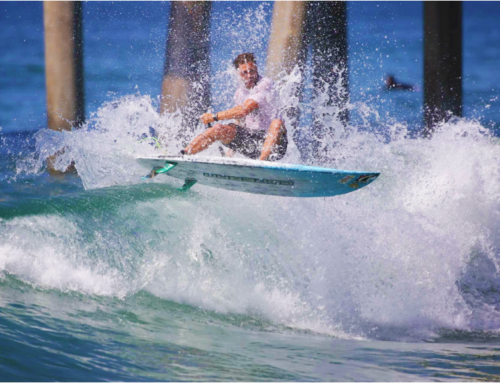 I really have felt my surfing improve after joining the team and using more high performance equipment. Also, thank you to Tom and Tarryn, who have always coached and encouraged me. To CrossFit Hout Bay for helping me improve in my overall fitness and strength, and just being an amazing community. A big thank you to Tammy, my SA surfing buddy – She is a great teammate and has been amazing training alongside me. Lastly, thank you to my amazing husband Jarryd for always being there, waking up early for training sessions and just being supportive.